A classic block print from the Cole and Son archive is back as part of the Whimsical Collection by Cole and Son. 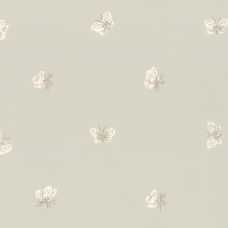 Peaseblossom is a favourite from the Cole and Son archive and it looks beautiful wherever it is hung in the home. Delightful in its gentle and charming elegance and capturing of the natural beauty of the butterfly and Cole and Son have also committed to donating £1 per roll sold to Butterfly Conservation. 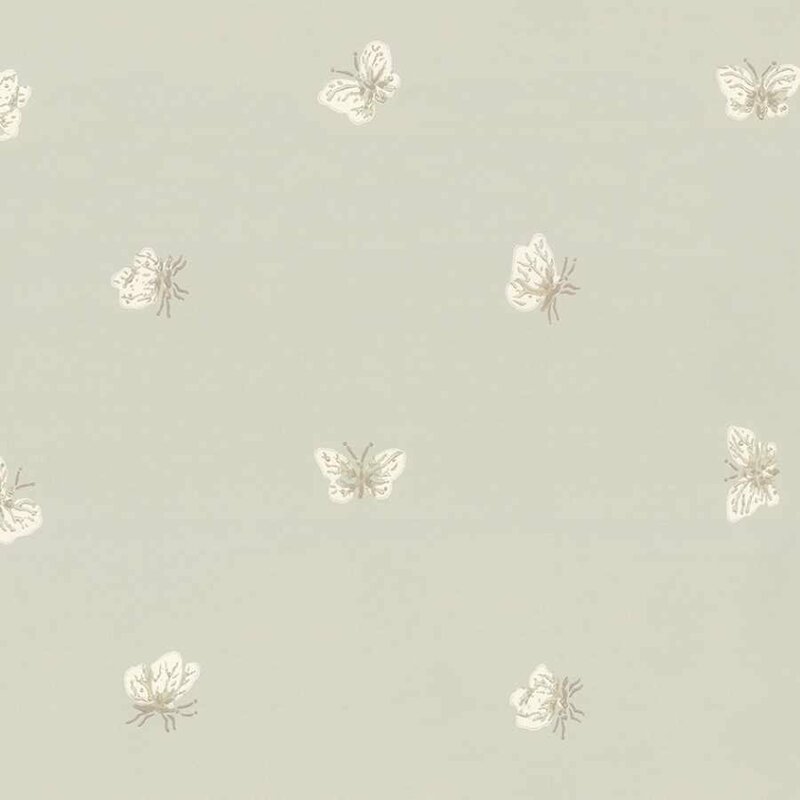 The Whimsical Collection is the perfect home for this design as it shows off a range of beautiful and enchanting wallpapers which are inspired by classic fairy tales and the stories of childhood. A classic Cole and Son block print always looks beautiful when recoloured and this is definitely the case with Peaseblossom. 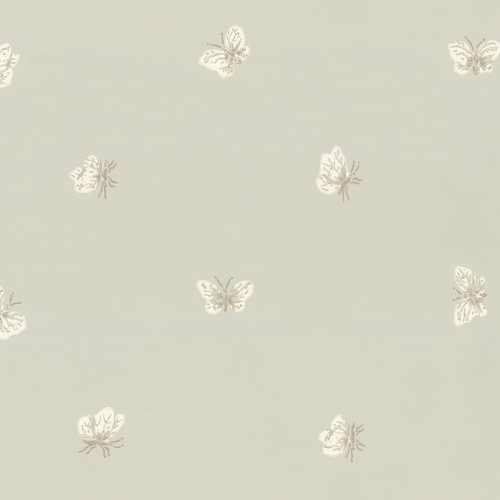 The new colourways allow the subtle yet striking character of the design to stand out and this 103/10035 colourway sets the beautiful butterflies against a warm, soft grey background. 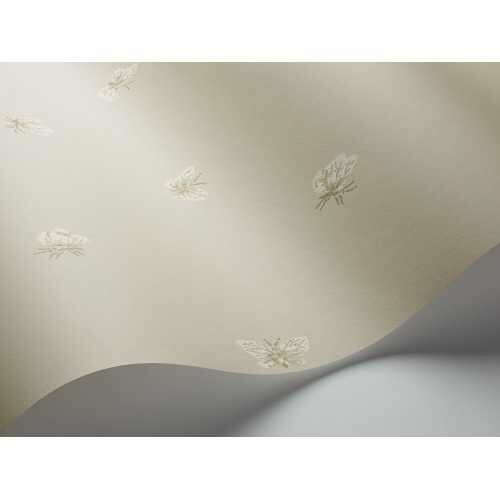 Each roll of Peaseblossom Wallpaper measures 52cm in width and 10 metres in length. It has a straight pattern match and a 35.9cm pattern repeat.